Home page for HORNE family details. (1) Occupational name for one who carved objects out of horn. (2) Occupational name for one who played a horn. (3) Originally given to a person who lived near a horned-shaped geographical feature, such as a mountain or a bend in a river. James HORNE was from Wiltshire (Salisbury). After working at sea, he was a witness (possibly best man?) at a friend`s wedding in Surrey. At this wedding he would have met the groom`s sister Mary CHITTY, whom he later married. Their daughter Mary, then married James STANTON. 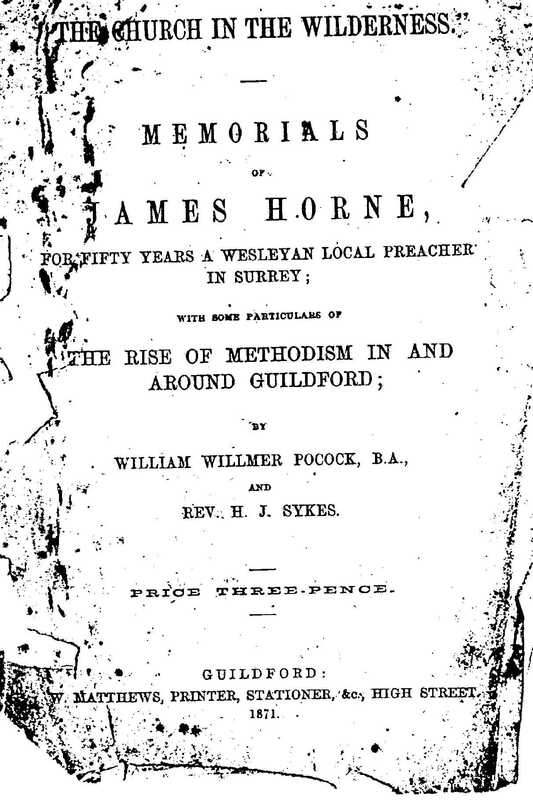 James was an avid Methodist lay preacher, after his death, his friends wrote a book about him called "The Church in the Wilderness"
JAMES HORNE was born in the city of Salisbury, Oct. 9th, 1798. Beyond this fact and the vastly more important one, that his parents loved as well as feared God, but little is known of his earliest years. He lost his father when quite young, but cherished a lively recollection of his widowed mother as a good Methodist, who often led him by the hand to the six o'clock morning prayer meeting. For a short time he was indebted to the assistance of friends, but was early thrown upon his own resources, to which may be traced the character of self-reliance and well-regulated independence of mind that throughout life characterized his conduct. Before he was seventeen years of age he went to sea, a calling that he followed for four years ; during which, amidst all the dangers, moral and spiritual, to which it exposed him, he was graciously watched over and pre-served by a loving god, -- a result that he in after life attributed to the early training and faithful prayers of a pious mother. 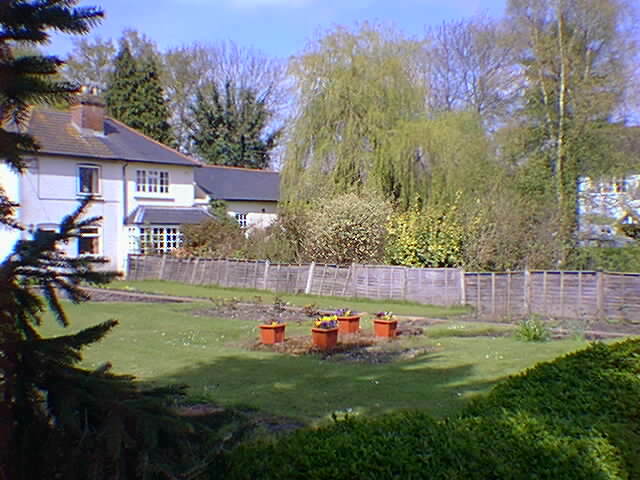 upon relinquishing the sea he settled near Buckingham, and soon after -- on Sept. 21st, 1819 -- was united in matrimony to Mary Chitty, of Poyle, Surrey, who now mourns his removal.